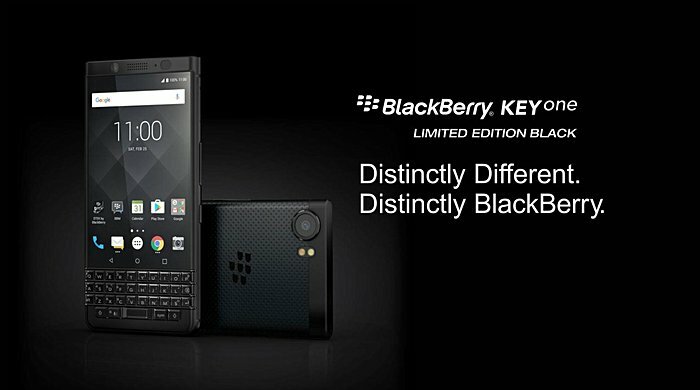 At the start of August BlackBerry launched the Keyone Black Edition model, with India becoming the first market to get it. Besides being all black, the variant also has better memory configuration (4GB/64GB) compared to the standard Keyone. The Black Edition went global at the recently concluded IFA conference in Berlin, where the company revealed the variant will arrive in key markets across Europe, North America, Middle East and Asia. While BlackBerry didn’t officially mention the United States anywhere, a new report is now confirming that the US won’t be getting the Black Edition Keyone, or at least not officially. There’s currently no information about the reason for this. It’s worth mentioning that the all-black Keyone that AT&T started selling recently isn’t the Black Edition Keyone we’re talking here, as it comes with standard memory configuration of 3GB/32GB.